For anyone who hasn’t seen The Matrix, the film is about an ordinary IT worker in 1999. who moonlights as a hacker. His world is literally turned inside out when he is contacted by mysterious anarchists who reveal to him a startling truth. He is not living in 1999 but about two hundred years later as part of a sentient machine civilization that is harvesting him and the rest of humanity for power. He and everyone else is oblivious to this as they live out their lives in a simulation where human civilization is still intact. When he is freed, he becomes part of a human resistance to topple the AI that rules the world and enslaves humanity. They do this by re-entering the simulation and rewriting software to gift themselves with enhanced fighting abilities and skills that allow them to bend physical laws within the Matrix. 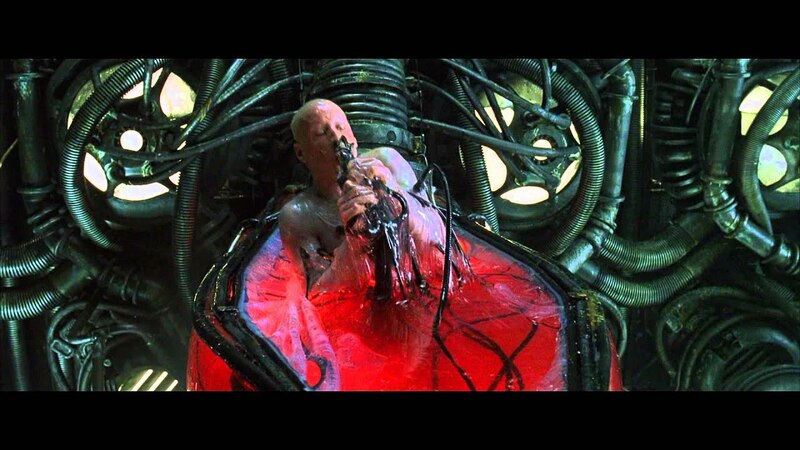 An interesting point brought up in the film is the enticing nature of the Matrix. Yes, it is a dream, a delusion meant to keep humanity satiated and under control. But is the real world preferable? In the reality of the film, humans live deep underground in a grungy existence and are always trying to evade machine predators. The life isn’t easy or luxurious but the humans that live outside of the Matrix are free and in control of their lives. This leads to another theme in the film, that is choice. Throughout the movie, Neo is constantly faced with making hard choices. Take the red or blue pill, for instance. Save himself or his mentor Morpheus (Laurence Fishburne in one of his best roles). Either one will yield a different result. He barely has time to consider possible outcomes and once he does make a choice there isn’t any going back. 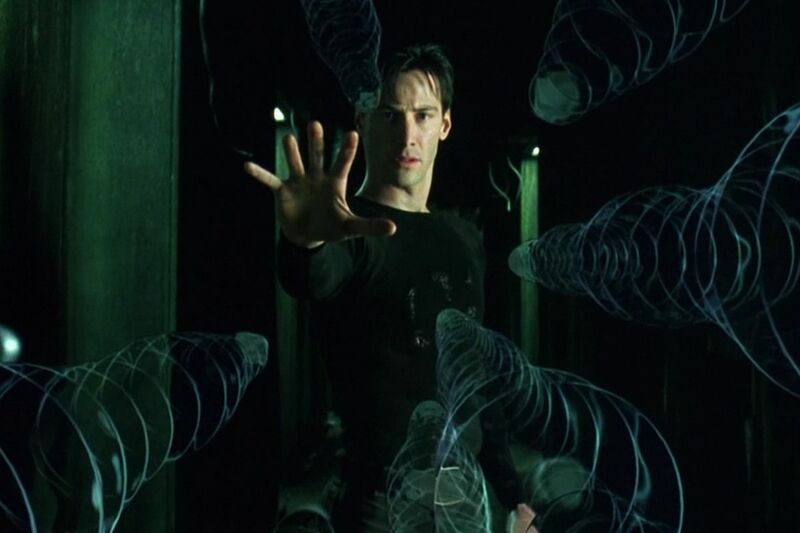 During his journey, Neo comes to realize that as one character told him, “there is no spoon”, and he is able to bend his reality within the Matrix. Another running theme that is well explored is that of belief and faith. This does not just apply to Neo but to the supporting characters, especially Morpheus. Neo’s mentor has achieved near-mythical status in the world of the Matrix due to his rebellious actions within it. However, he is completely dedicated to finding and cultivating the person he calls The One: Neo, who he believes will be humanity’s salvation. He is driven by his belief system and refuses to hear protests from Neo that he isn’t the person Morpheus believes him to be. These philosophical messages enticed us as we marveled to the hyper-kinetic fight scenes and special effects, which deservedly won an Academy Award (the film won three more technical Oscars). It was a good balance of eye candy and mental food, which sadly didn’t happen with the sequels. 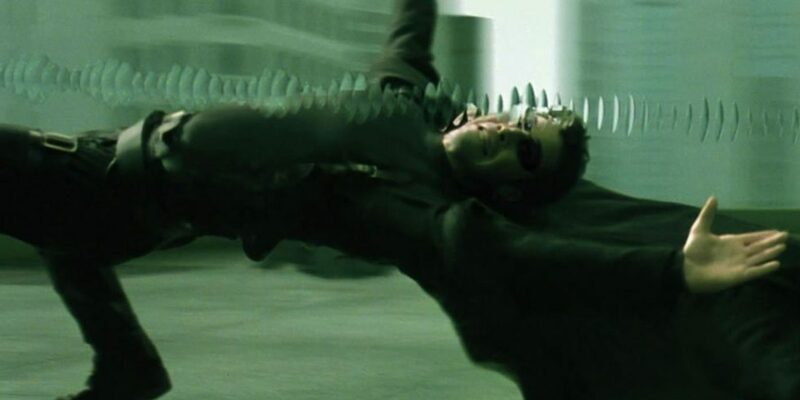 The Matrix Reloaded and The Matrix Revolutions have their moments, but they were bogged down with pompous and pretentious philosophical banter, annoying characters, and unsatisfying plots. For instance, at the end of the first film Neo basically becomes a demigod with superhuman powers. The ending scene when he rewrites reality in the Matrix and resurrects himself was probably the film’s best and most inspiring moment. He is able to see the simulation for what it truly is and is able to do what he wants. 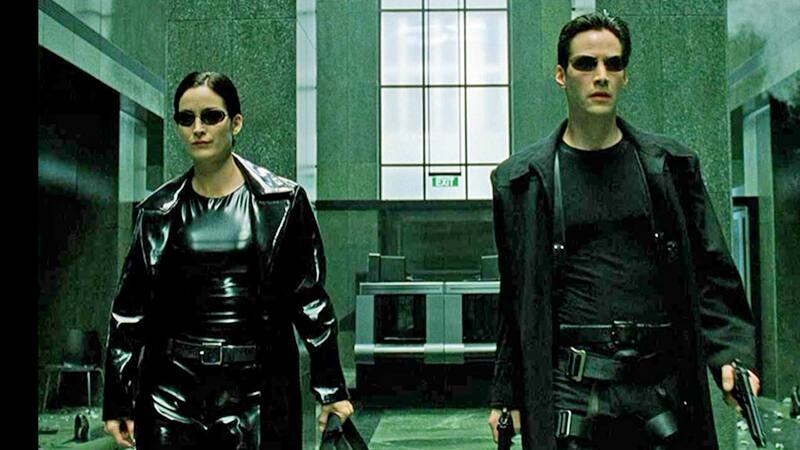 The Matrix ended with Neo endowed with superhuman powers and setting out to destroy the Matrix and free humanity. But in the sequels, he is depowered and not using his full potential. The way the final film ends left many of us unsatisfied but that is probably because of the road the sequels took to get to the trilogy’s conclusion. A more worthy followup to The Matrix is the direct-to-DVD effort The Animatrix, which consisted of several animated shorts. The best ones being “The Second Renaissance, Parts I and II”, and they detailed the origin of the war between man and machine. Frankly, these two shorts are quite disturbing to watch. Naturally, there were other tie-ins to the iconic film such as comic books, toys, online games and so on. Most of them added to the world of The Matrix and are even considered cannon. The performers and filmmakers have gone their separate ways since the trilogy ended with varying levels of success. Reeves continues to entertain audiences, one effort being his John Wick films. The latest one coming out this year will reteam him with Fishburne. The Warchowskis have not had the same level of success with their post-Matrix films though some of their works are quite good. Hopefully, they will keep trying. There is talk about rebooting the franchise with rumors that Michael B. Jordan will play Neo, while some argue that a reboot is not necessary given the cyclical nature of the franchise. Admittedly, it will be nearly impossible to replicate the wow factor that the original had, but it is worth an effort. In any case, it is important that we take a moment to revere The Matrix and recognize how influential a film it was 20 years ago and today. Great post! I remember going to see this with friends (way)back in the day, it was a mind blowing experience to say the least and a benchmark in modern SF cinema. 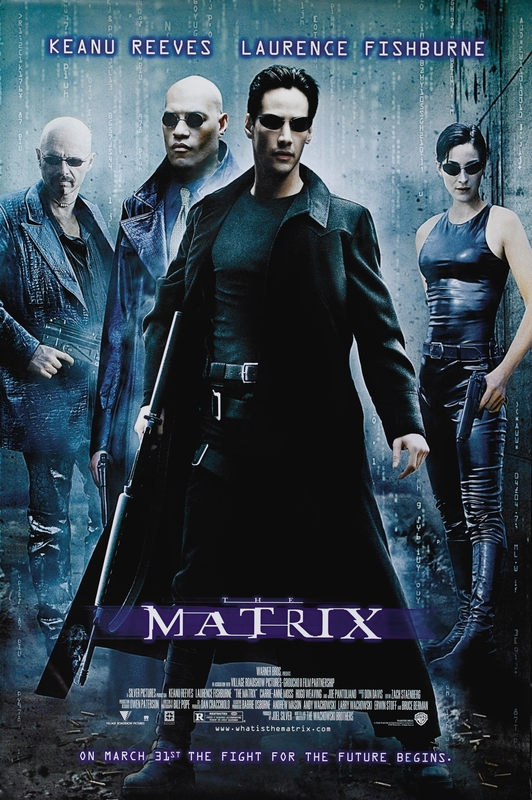 The sequels were a bit patchy but there’s no denying the impact of the Matrix trilogy, the influences it draws from and in turn, the effect it had on audiences and filmmakers going forward. The Animatrix was a neat addition to the universe, bringing it full circle to it’s cyberpunk origins from things like Ghost in the Shell. Typically, Hollywood will probably eventually push forward with the reboot/remake but it likely won’t really offer anything new. Thanks for the comments. I consider The Animatrix to be a true prequel to the original film with some wonderful shorts. As to how the reboot will turn out, given how things go in Hollywood these days it might be forgettable like the remakes for Robocop, Totall Recall, etc. Fantastic look back at the Matrix. I remember going to see it and being totally blown away by the story and outstanding visual effects. Its a landmark film for the genre and special effects. While the inevitable sequels weren’t much to write home about, the original Matrix movie is still as impressive as ever, and I always enjoy revisiting it. Indeed, I watched it the other day and was impressed with how well it held up, minus all the land lines (hey, the simulation takes place in 1999)😄! Even the special effects are still spectacular.